Saturday & Sunday, November 9 – 10, 2019 10 a.m. – 5 p.m. Start your celebration of the season by enjoying holiday foods and wines on the Great River Road Wine Trail! You can pay for your ticket online, using a credit card or PayPal. Advance tickets for the two-day event are $30 per person. 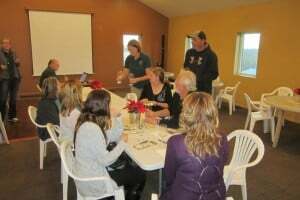 The price at the wineries after noon Tuesday November 5, 2019 is $40. Online purchasers should bring their receipt to the first winery visited. At the first winery visited, each ticket holder will receive a wristband, a wine trail glass and a six-bottle wine tote. 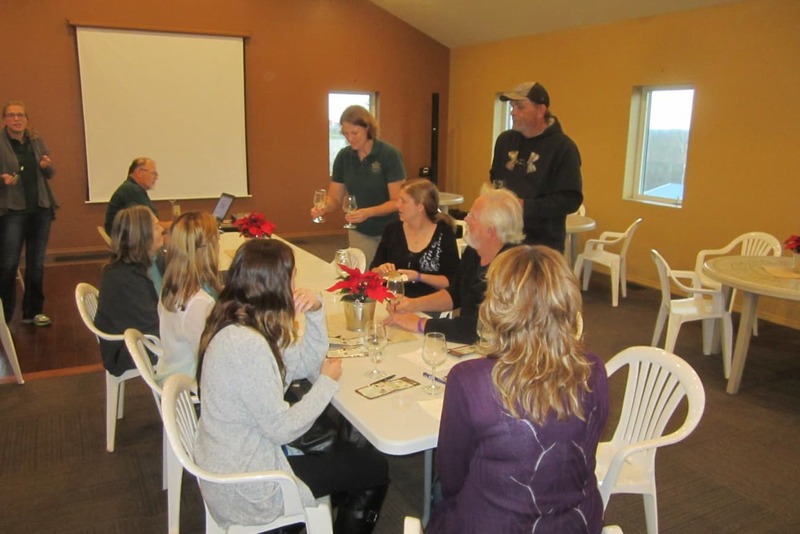 At each winery, standard ticket holders will receive 3 one-ounce wine samples paired with 3 food samples. Plan to enjoy the event for the entire weekend, and visit all 12 wineries! Start as far away as you can, and work your way home! The Winona and La Crosse area are centrally located on the trail and home of many fine B&B’s, guest houses, and motels. Book early, these rooms fill up during weekend events. Please have bring designated driver (sorry no wine tasting, but a lot of great local food). Designated driver tickets are $15 per person and include wine glass and bottle tote. Sunday only tickets are available for $15 per person. Tickets on sale starting June 3, 2019. Online ticket sales end at noon Tuesday November 5, 2019 or when sold out, so buy soon and save $10. Saturday & Sunday, June 1-2, 2019, 10 a.m. – 5 p.m.